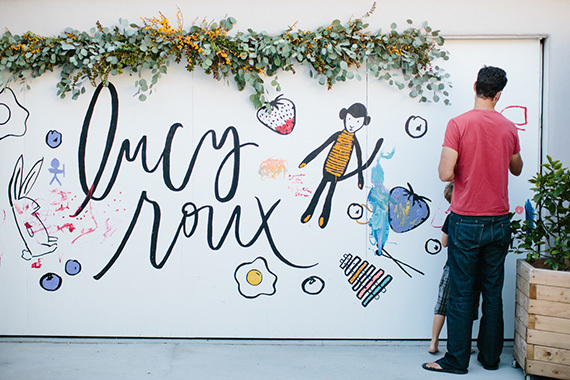 Lucy Roux is one of the luckiest little ladies around. 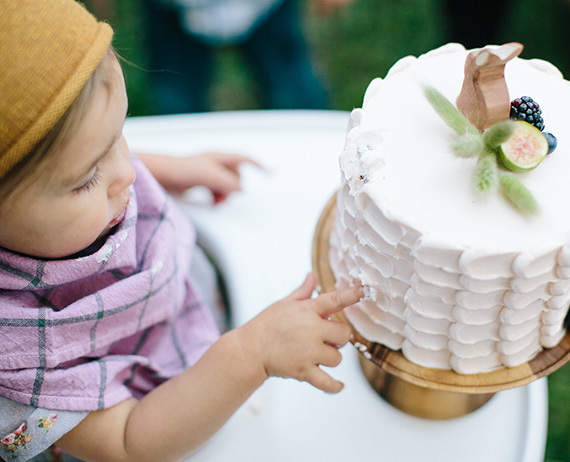 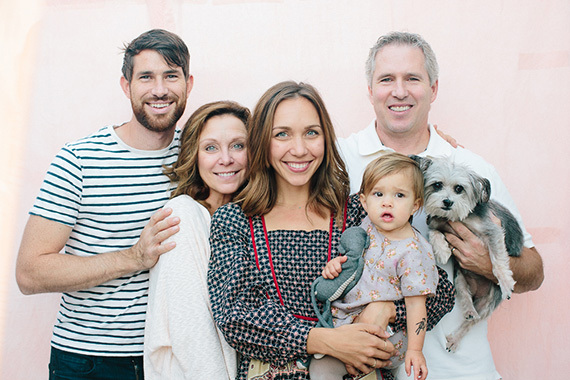 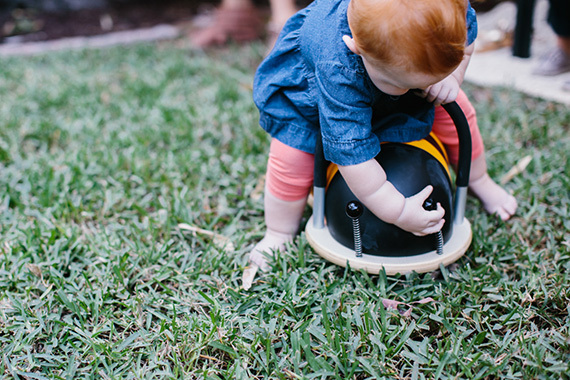 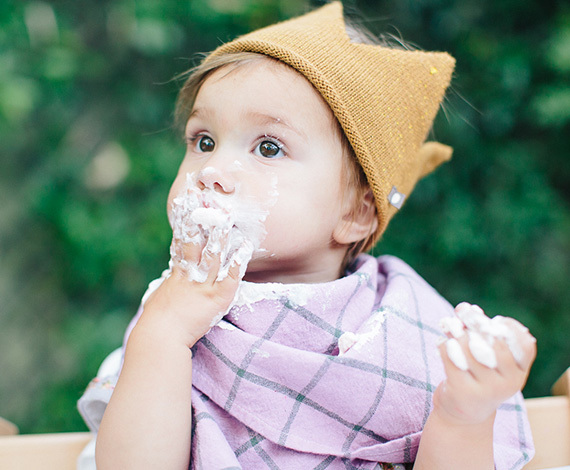 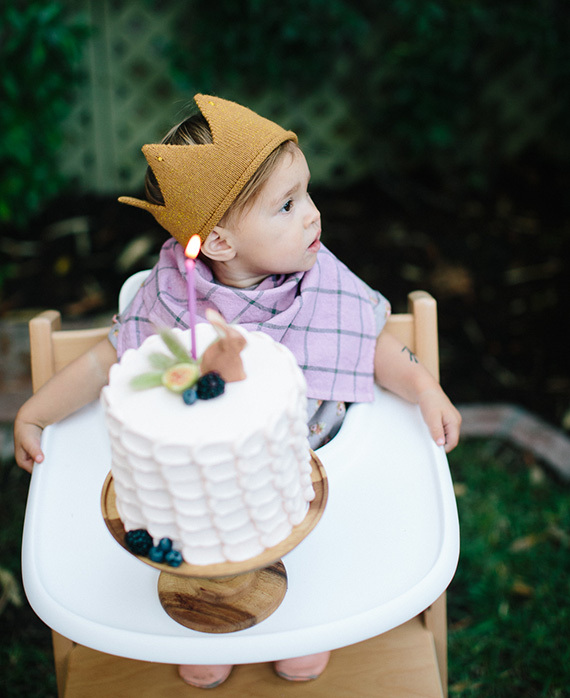 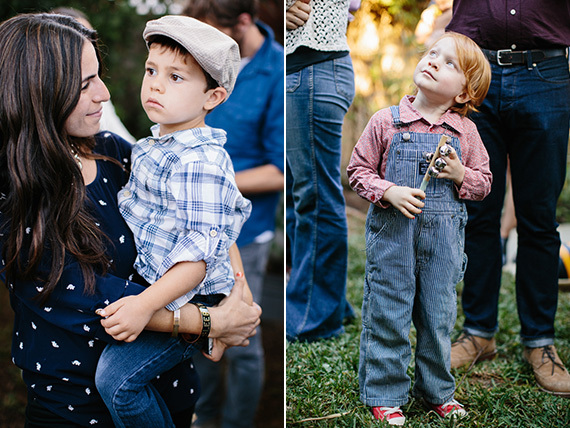 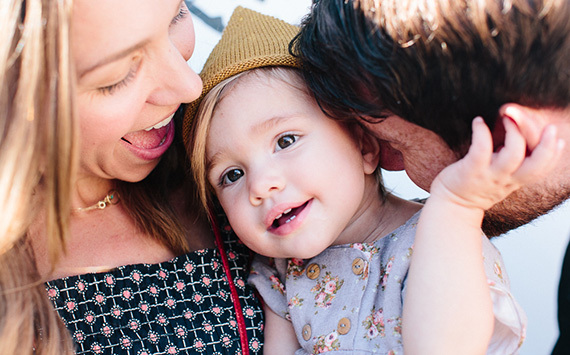 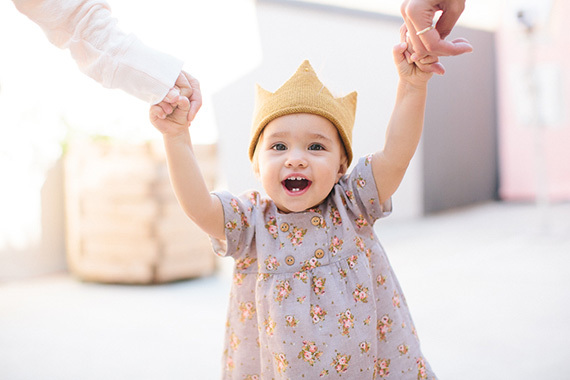 Her mama is the beautiful + talented Kelly Harris of Bash, Please (a household name around here and our wedding blog). 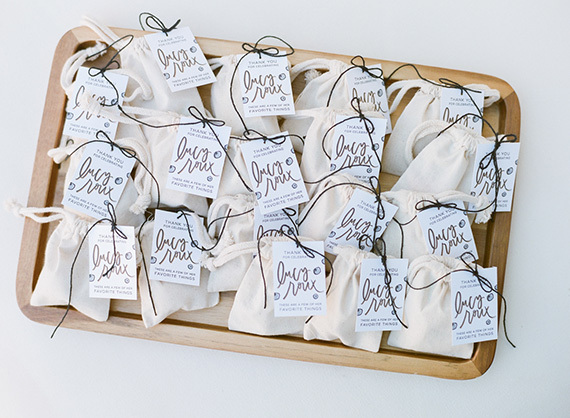 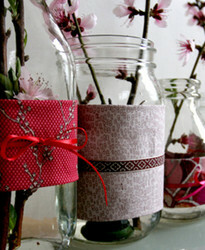 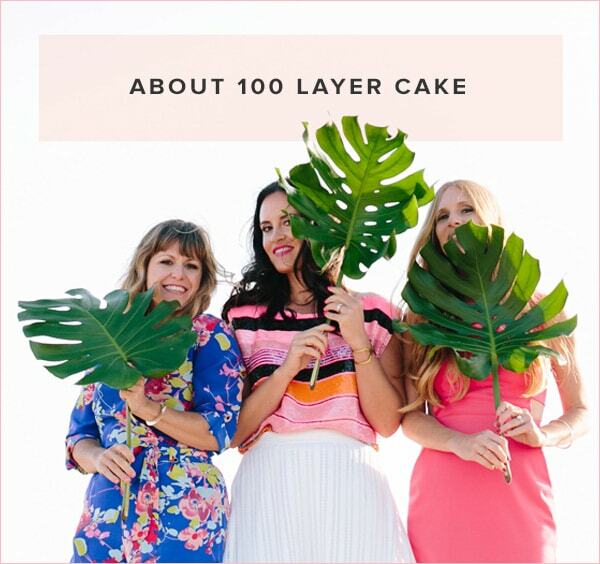 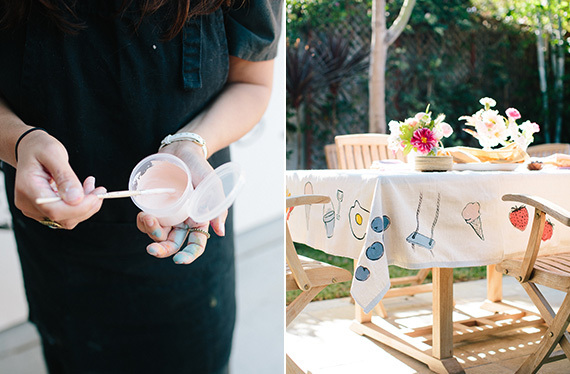 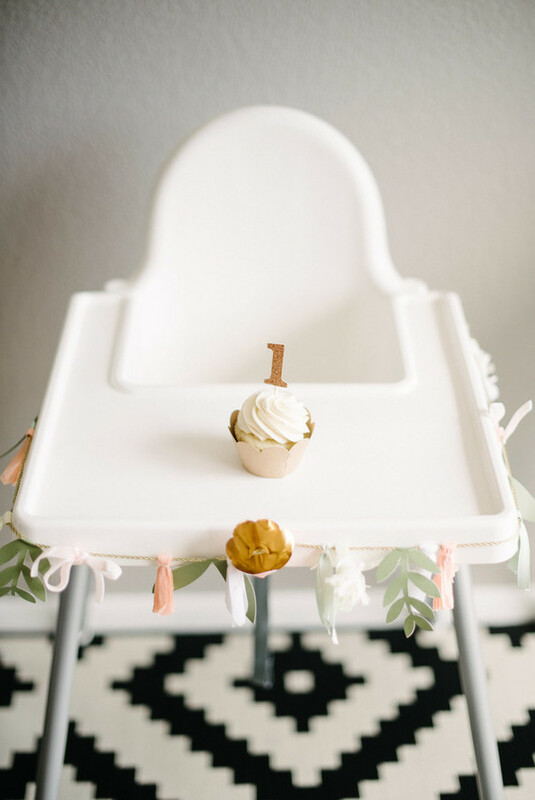 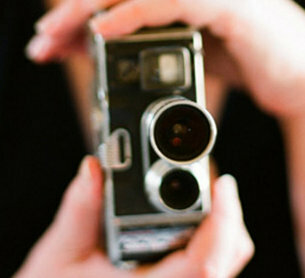 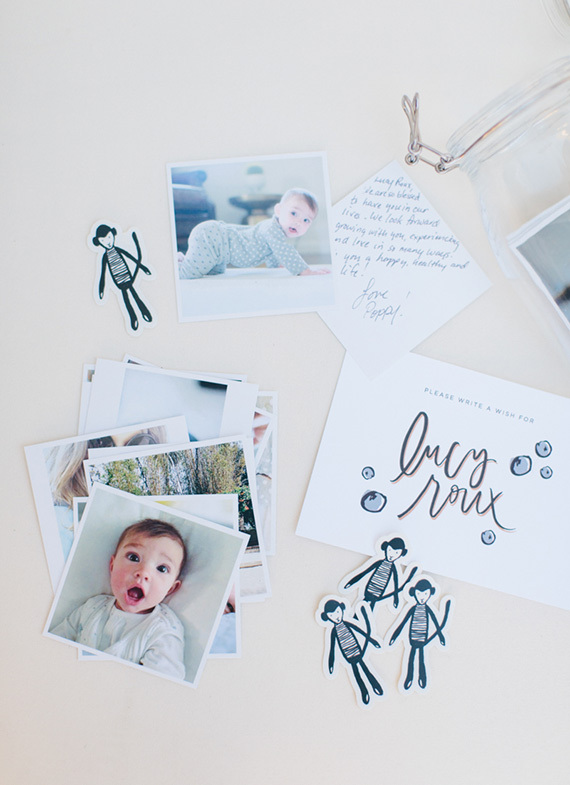 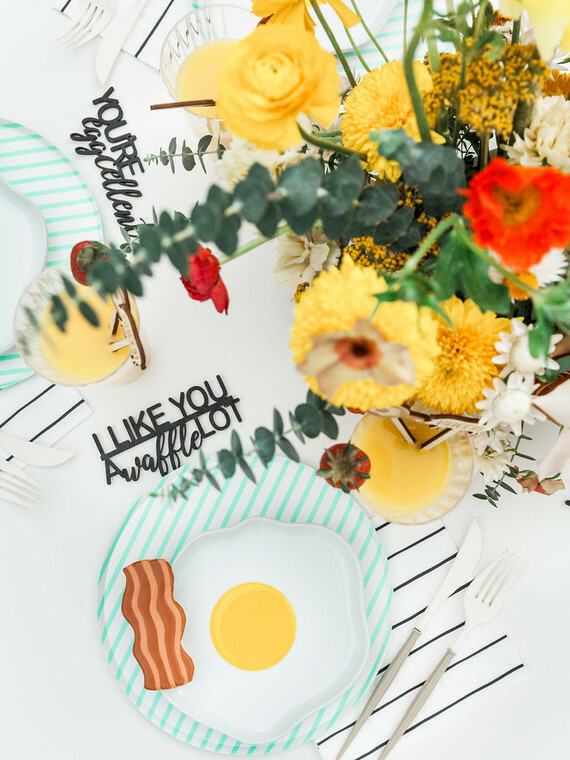 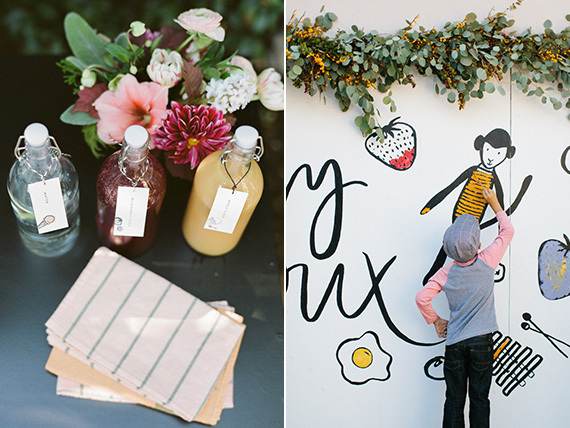 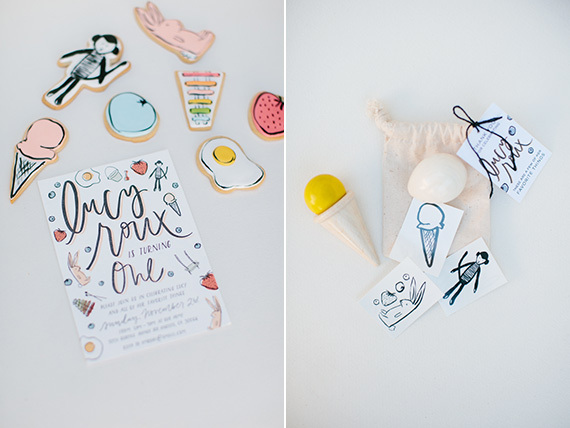 The inspiration behind the theme was as cute + simple as can be: make it all about Lucy’s favorite things i.e. 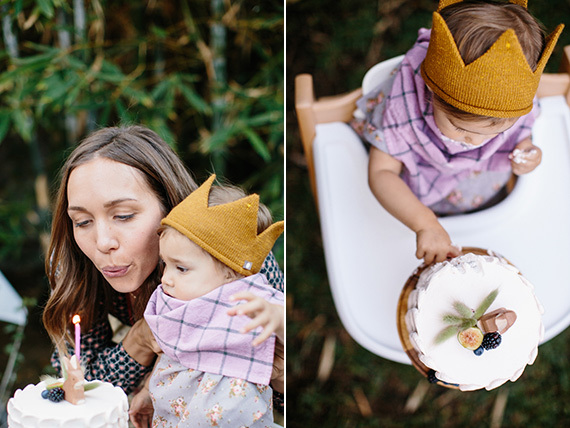 blueberries, her favorite stuffed monkey, strawberries + more. 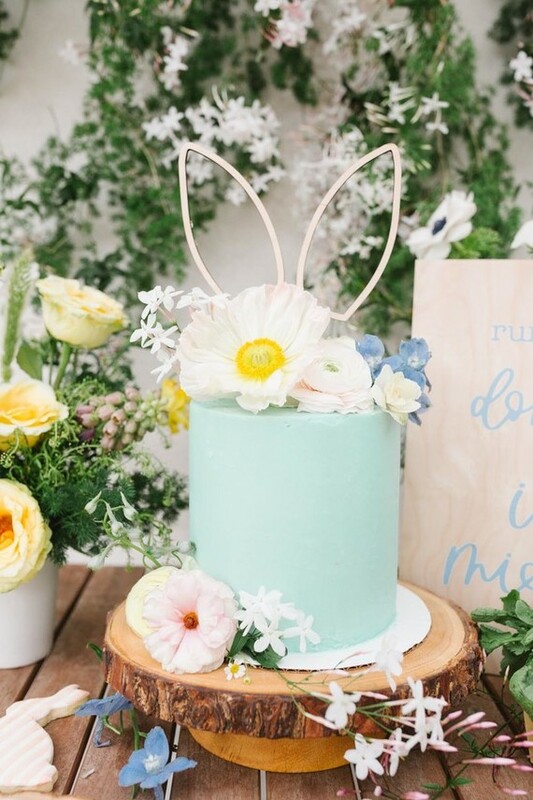 The details could not have been more perfect, so let’s just jump right into them! 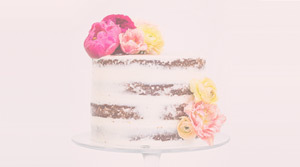 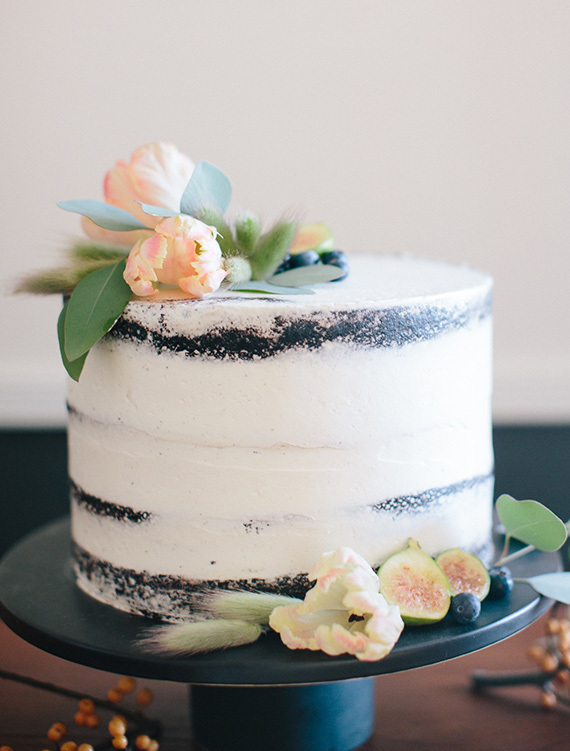 Dirty-iced cake perfection by Sheila Mae. 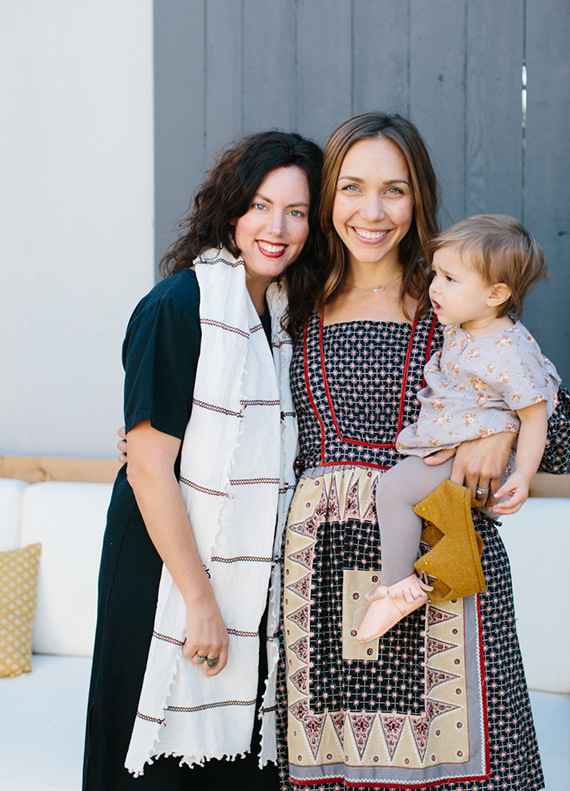 Oh, how we love these ladies! 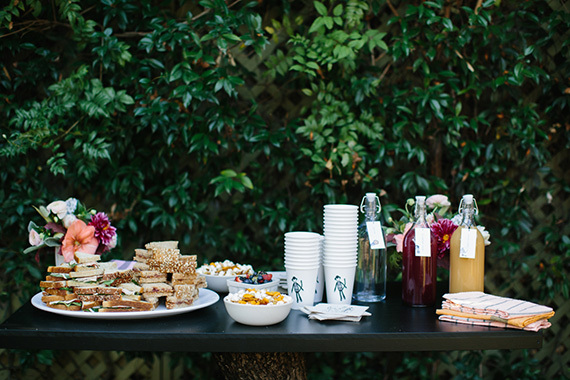 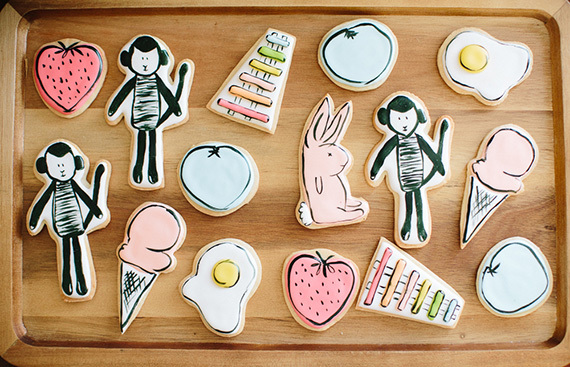 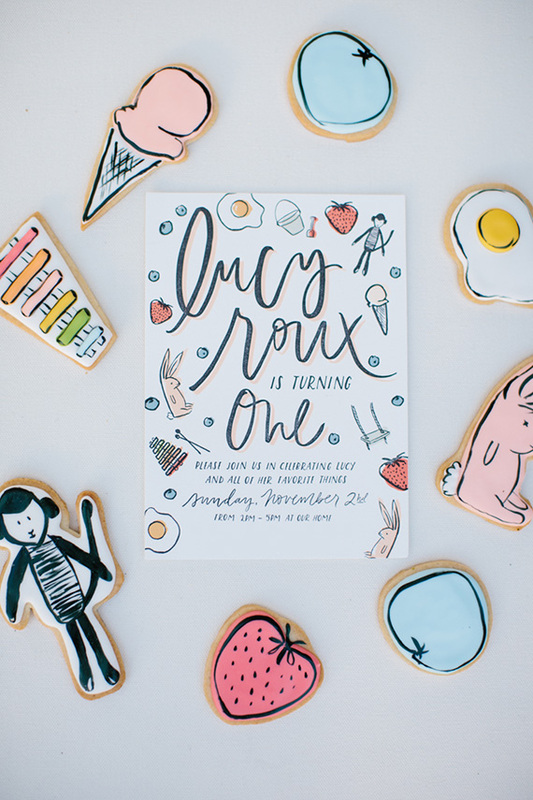 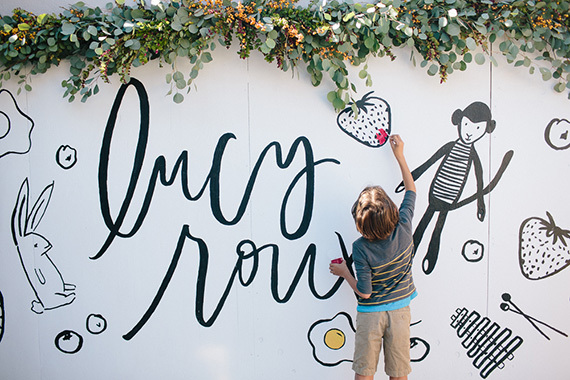 We love how the illustrations from Lucy’s invitation were turned into edible treats and a huge mural. 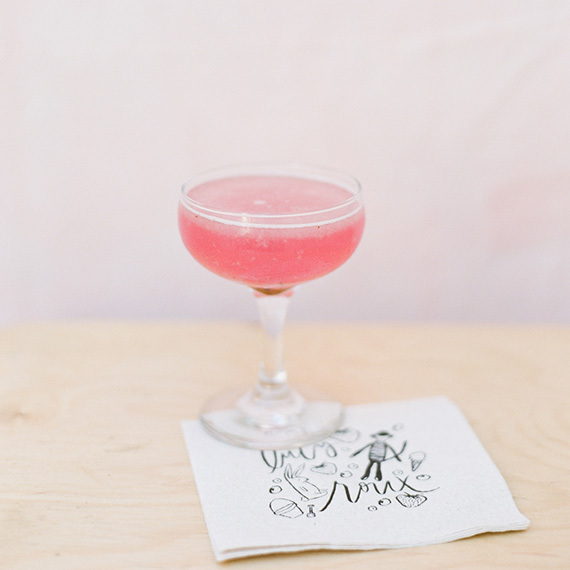 Pretty cocktails for the parents were a must, and as always, Pharmacie delivered. 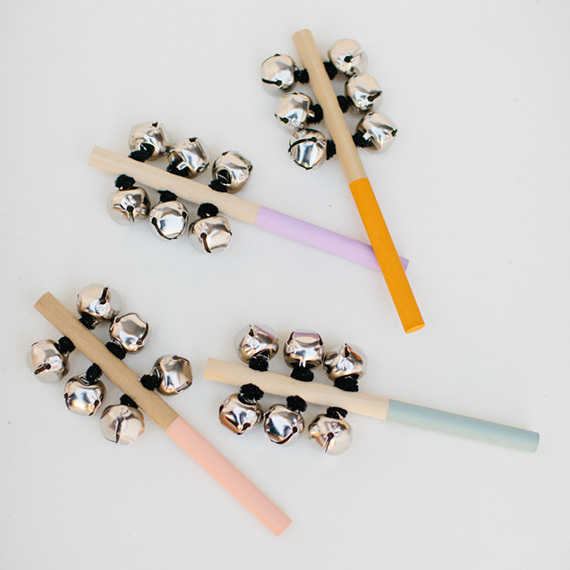 Handmade bells! 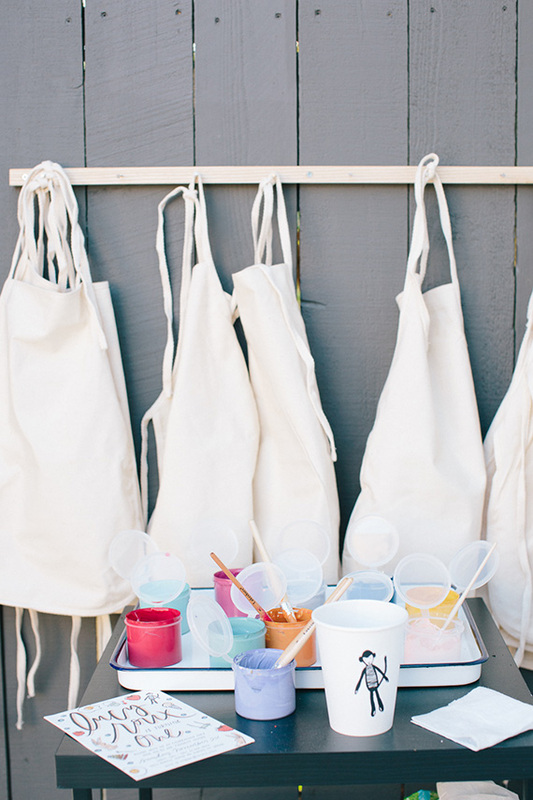 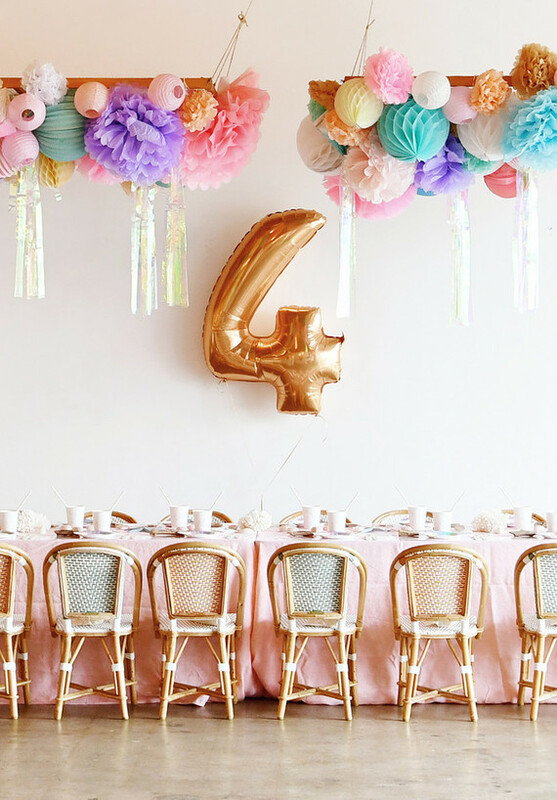 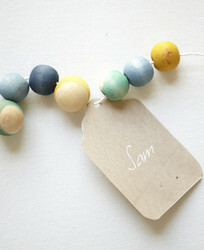 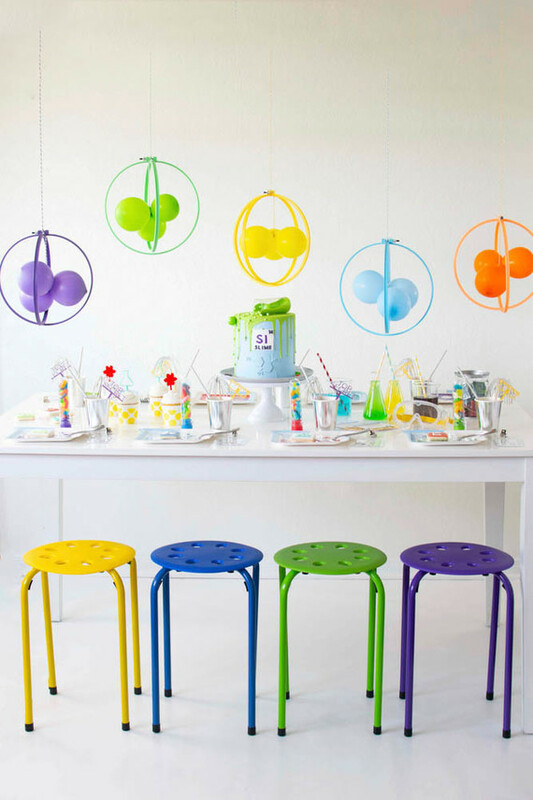 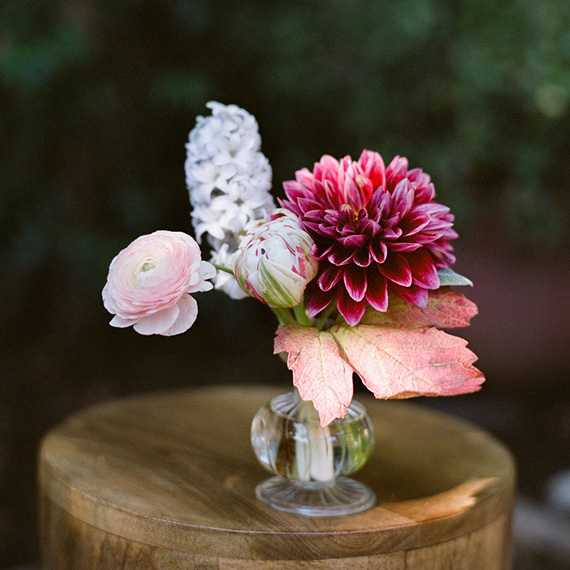 Best party activity for wee little hands, and they’re so pretty, no? 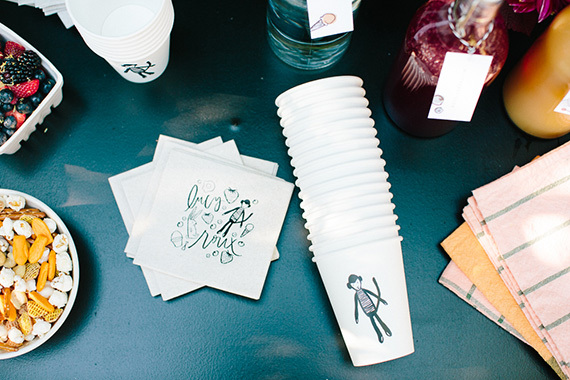 Oh yeah, there were even temporary tattoos made of Lucy’s favorite things. 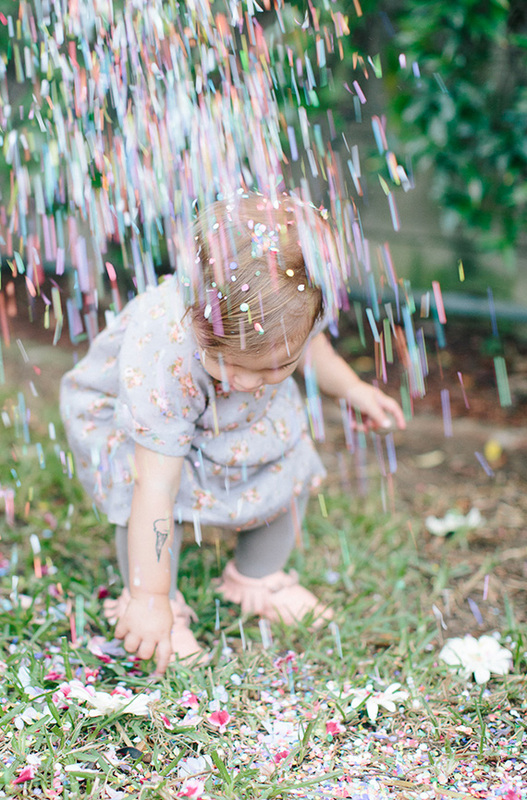 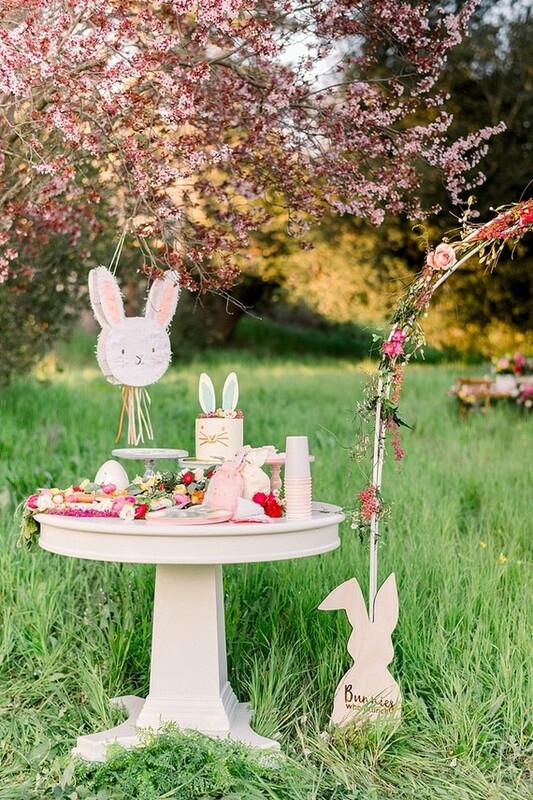 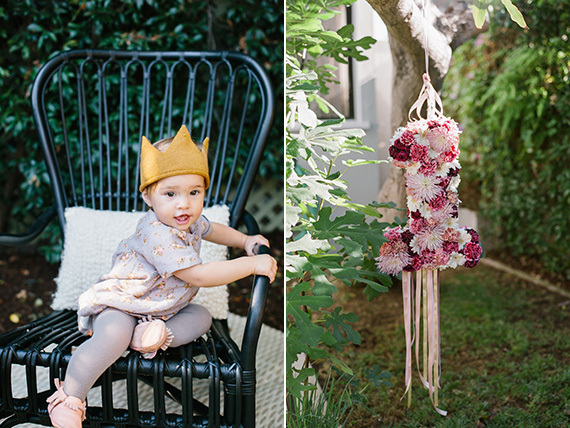 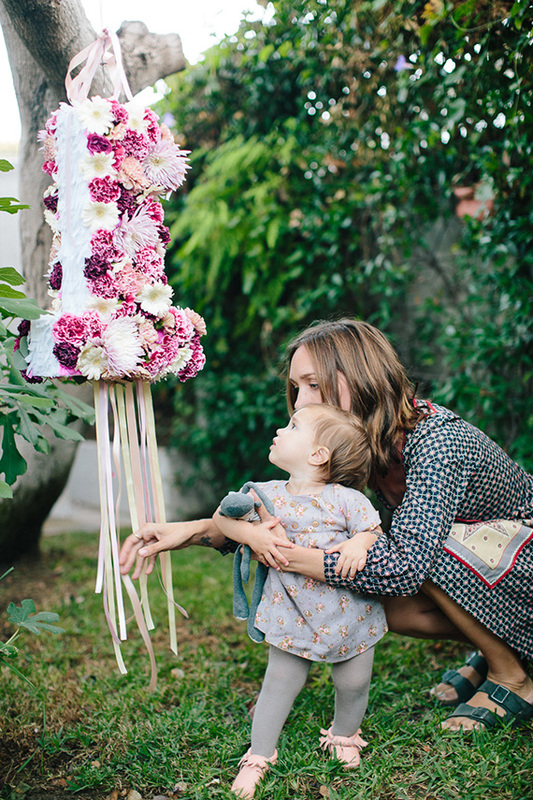 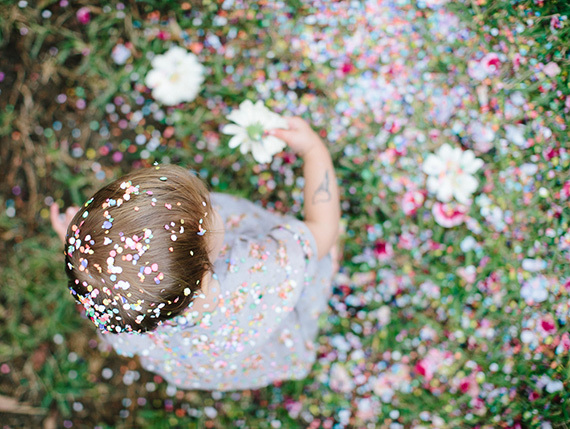 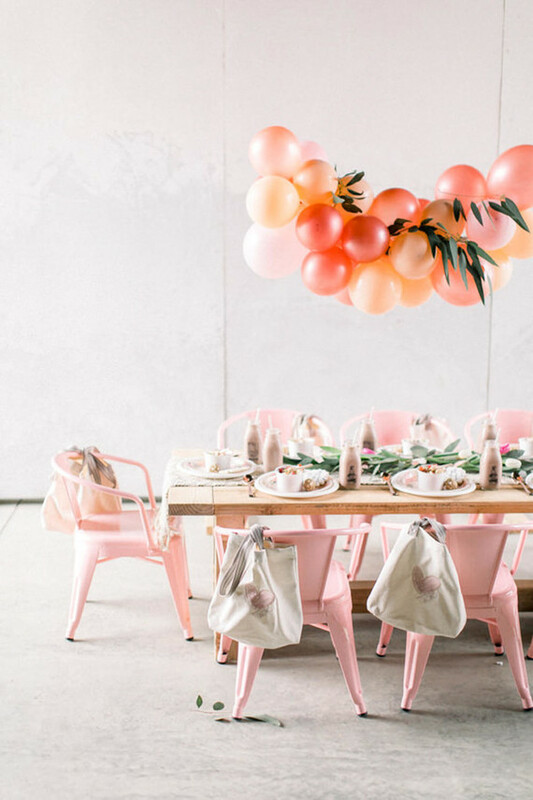 How pretty is that floral confetti-filled piñata? 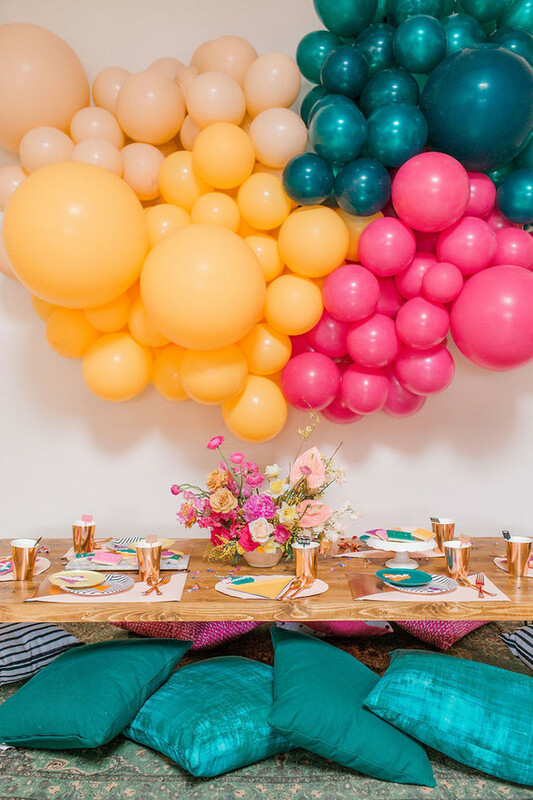 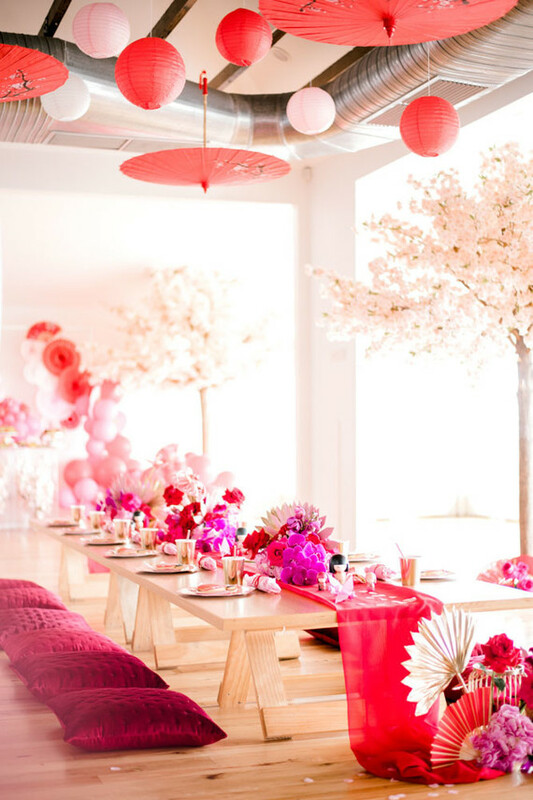 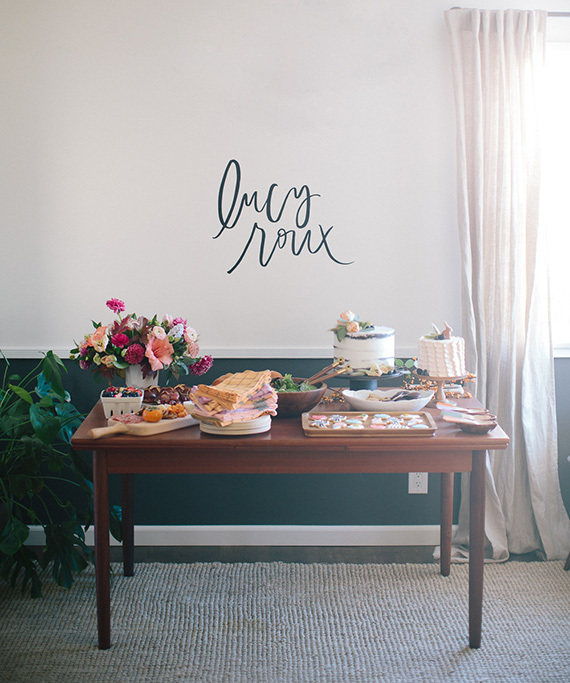 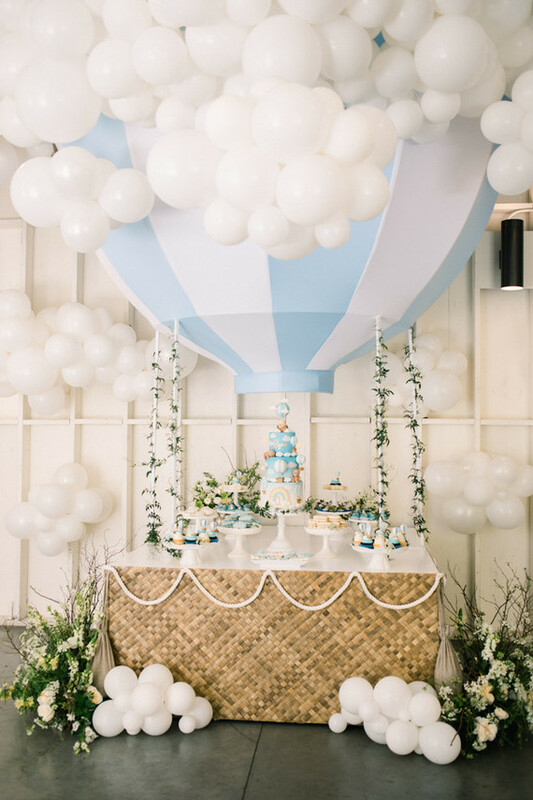 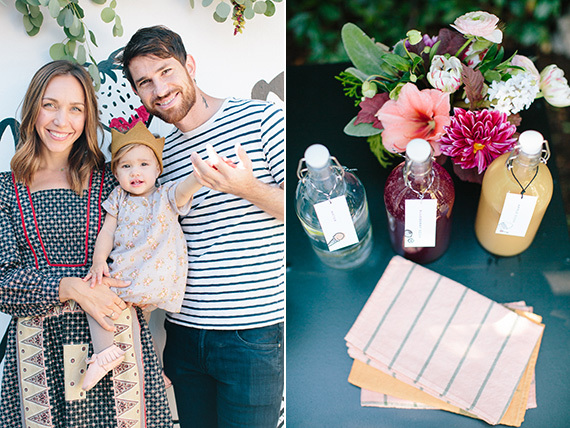 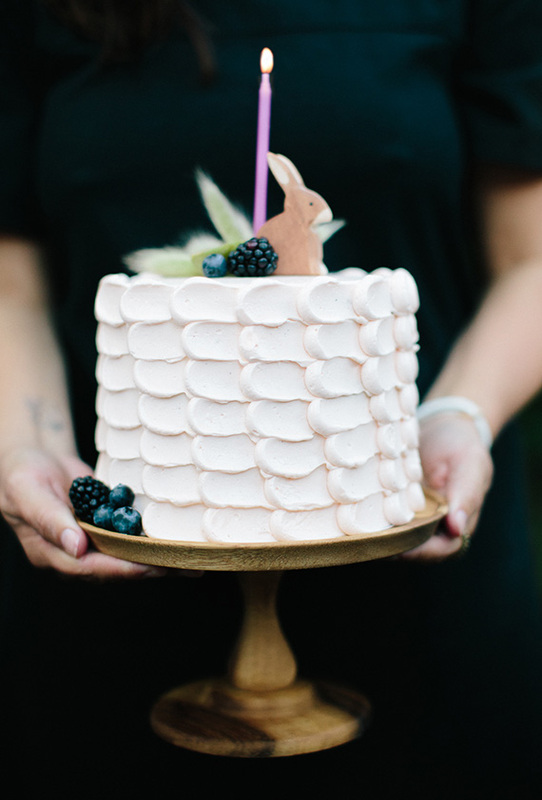 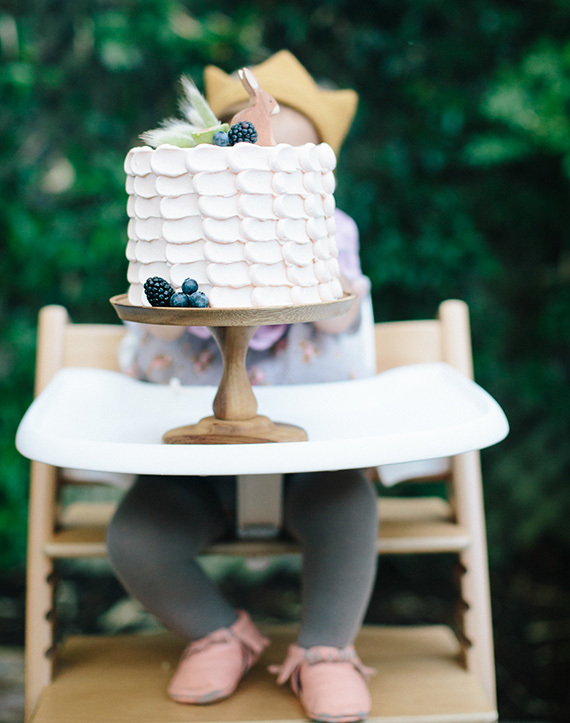 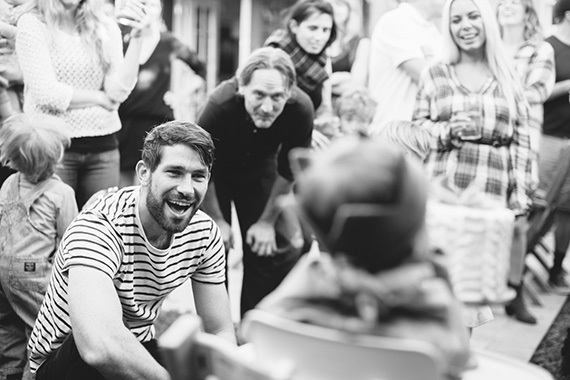 The most beautiful celebration for the sweetest, Lucy Roux! 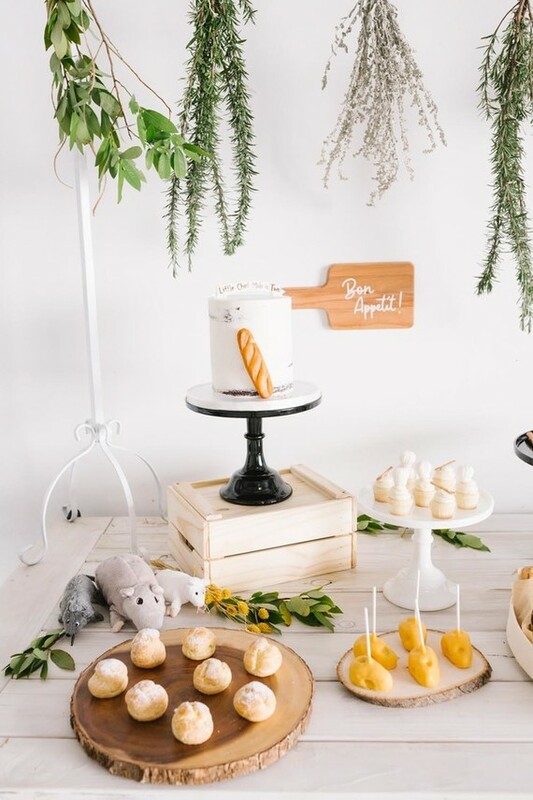 love everything about this! 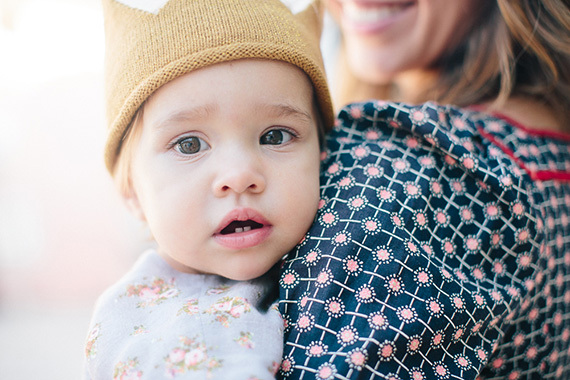 so simple yet beautiful and she is adorable! 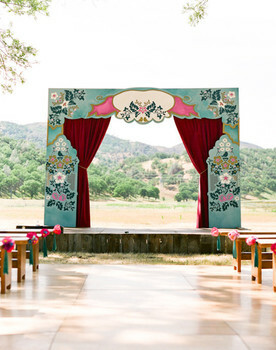 Of course this is total perfection and so inspiring. 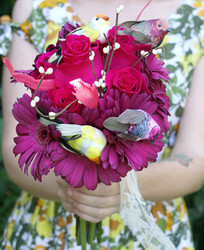 Love love LOVE all of it! 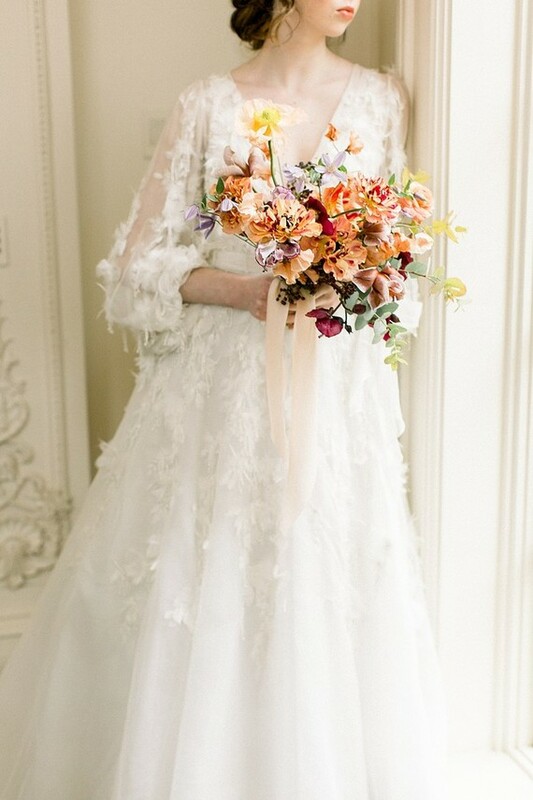 Paige, any chance you might share who makes your dress? 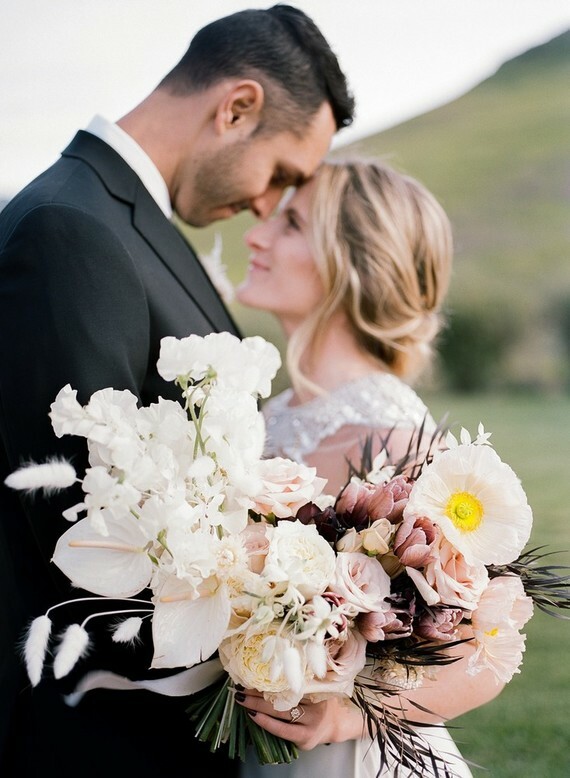 Such a great outfit for a hostess!